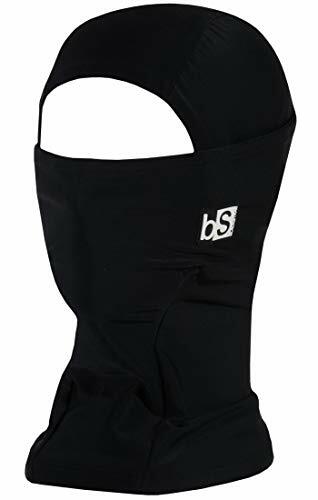 The Hood Balaclava from BlackStrap, sets the industry standard in performance, comfort and protection from the elements. The Hood has an ergonomic design and 4-way stretch fabric for multiple wearing applications and helmet compatibility. 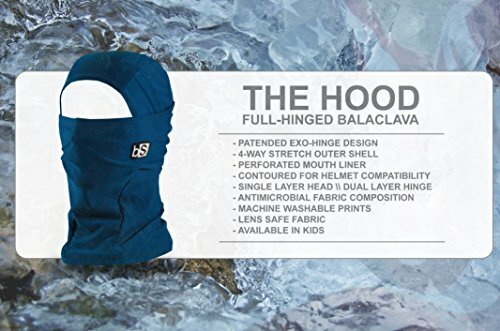 No matter who you are or what your hobby is, this balaclava hood is a perfect design for you. The Hood Balaclava is UPF (UV) Rated for sun protection and has a dual layer Hinged Mouth that is breathable for all season use. So, not only does your skin stay safe and dry, but it is super comfortable for long term wear from skiing to fishing. Stay Protected, Adventure Longer. 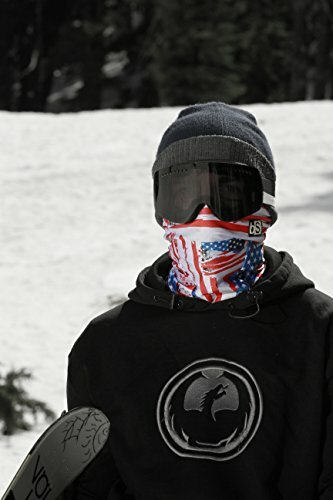 No matter who you are or what your sport is, there is a Balaclava Hood designed for you. 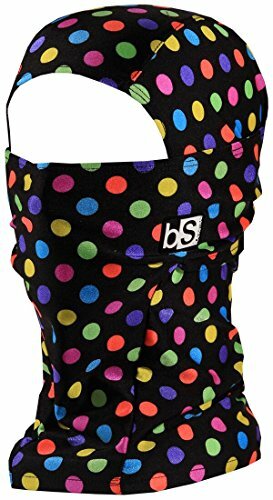 The convenient stretch fabric fits almost any person comfortably, like a second skin. And they come in an abundance of different designs and colors. From basic to fun patterns, there’s something for everyone. All BlackStrap products feature 100% USA milled tri-blend fabrics. The UPF 50+ design blocks 97.5% of harmful UV rays to protect your skin in all conditions. Full synthetic, quick dry fabric with moisture wicking technology, keeping you comfortable and dry. Everything is 100% lens safe to pair with your sport goggles or eye glasses. 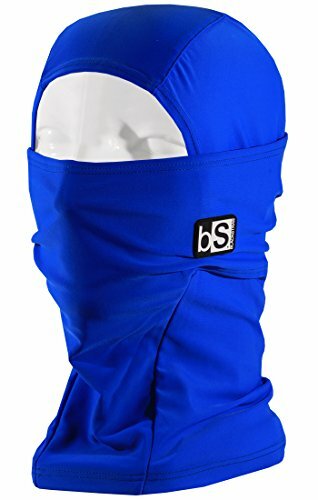 Package contains (1) BlackStrap Balaclava Hood. Features: hinged mouth, multiple wearing applications, helmet friendly, ergonomic fit, synthetic fabric, moisture wicking, lens safe fabric, anti-microbial, and machine washable. Proudly made in the USA. One size fits most. Also available in kid’s size.